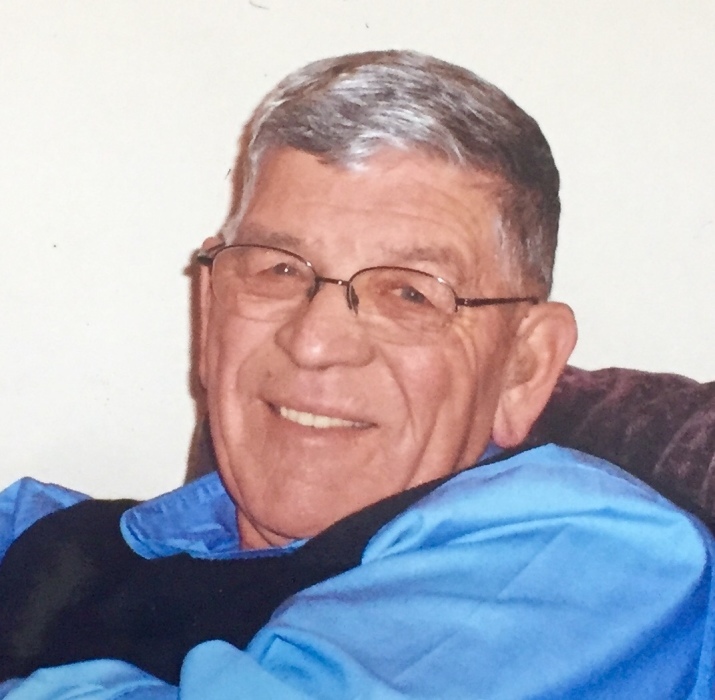 Leo D. Miller, age 82, of Moville, passed away on Saturday, April 6, 2019 at his home of Moville. A funeral mass will be held on Thursday, April 11, 2019 at 10:30 AM at the Immaculate Conception Church of Moville with Msgr. R. Mark Duchaine officiating. Burial will be at the Arlington Cemetery of Moville with military rites conducted by the American Legion Wink-Sparks Post #303 of Moville. A visitation will be held on Wednesday, April 10, 2019 from 5:00 PM - 8:00 PM with a scriptural prayer service at 7:00 PM and rosary to follow at the Immaculate Conception Church of Moville. Leo Dean Miller was born on December 14, 1936 in Moville, Iowa to Ronald and Glatha (Mullinnex) Miller. He was a 1955 graduate of Moville High School. After graduation, Leo joined the United States Army and served from 1955-1958. He joined the United States Air Force Reserves and was honorably discharged in 1980. Leo was united in marriage to Mary Germaine (Montang) Miller. They raised their children, Terry and Katie, in Moville. Leo was an engineer for the Illinois Central Railroad where he worked his entire 35 year career. He was a member of the Knights of Columbus and Wink-Sparks American Legion Post #303 of Moville. He enjoyed golfing, fishing, reading, coffee talk with the guys, watching Woodbury Central sports, playing cribbage and other card games and spoiling his favorite pup, Nico. Leo never met a stranger. He was a member of the Meadows Country Club and was proud to have gotten a hole-in-one there on Hole #1, August 9, 2017. Leo belonged to the Immaculate Conception Catholic Church of Moville and volunteered throughout the community in many ways. He is survived by his son, Terry (Deanna) Miller of Council Bluffs, IA; daughter, Katie Miller (Jason Wymore) of Des Moines, IA; brother, Gary (Chris) Miller of Warner Robins, GA; several brothers and sisters-in-law; nieces, nephews, great-nieces and nephews and great-great-nieces and nephews. Leo is preceded in death by his parents; wife, Mary Germaine; a special uncle, Norman “Bud” (Kay) Miller; and his other favorite pup, Samantha.